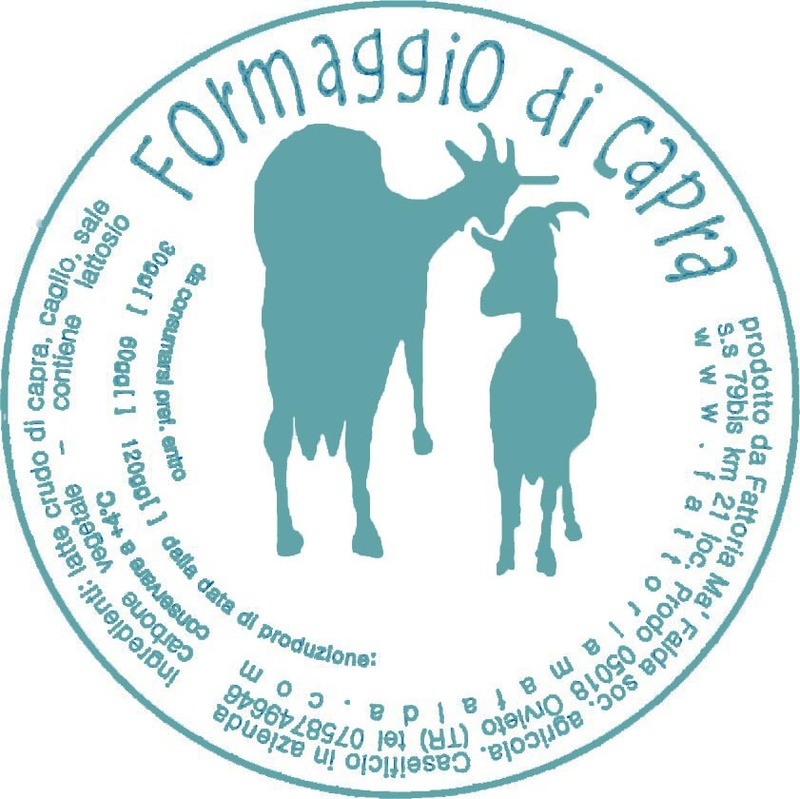 Fattoria Ma’ Falda has a small, family-run and simply equipped dairy, capable of producing handmade goat-cheeses of the highest quality. 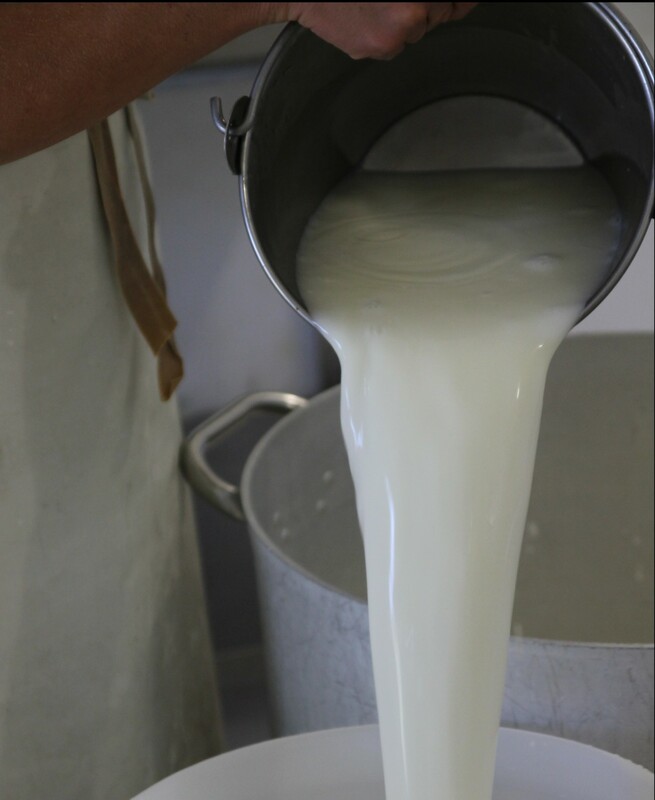 Every morning and evening the milk yield from our goat herd is processed immediately. 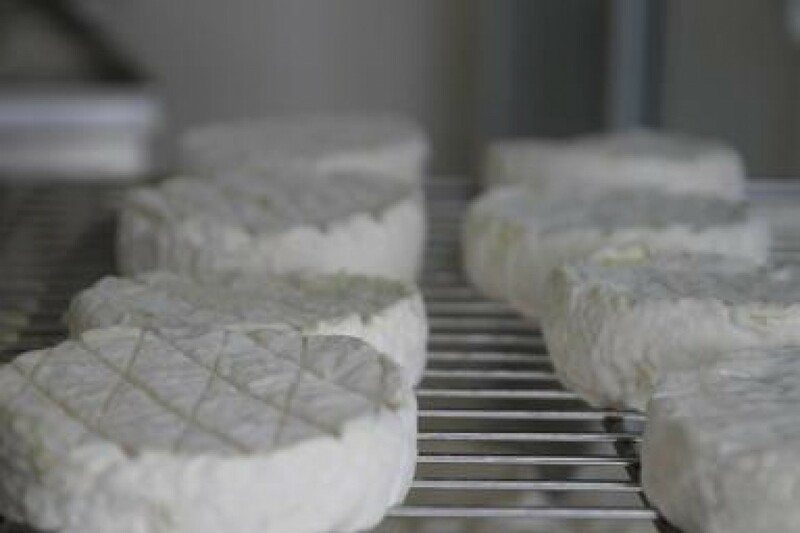 These qualities in our cheeses, smell, taste and texture, can vary subtly according to the time of year as seasonal variations affect the whole production process. But throughout all the relevant seasons, the highest and most fastidious production standards are maintained. The entire cheese-making process is conducted by hand, using the most natural methods and techniques available, and again, with maximum respect both for the well-being of the animals and for the health of the environment. We offer the opportunity to sample our cheeses and purchase our products on site from March trough October. 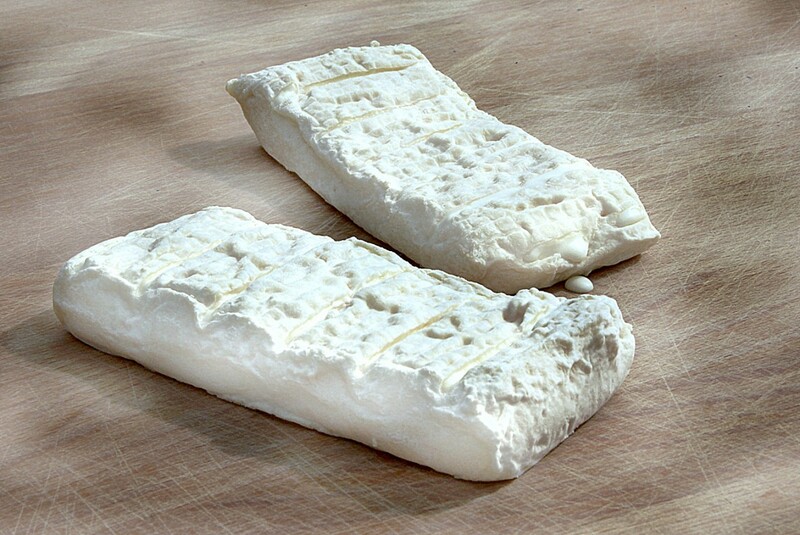 Acid curd cheese, fresh and creamy, develops a bloomy rind that gives this cheese its true character. 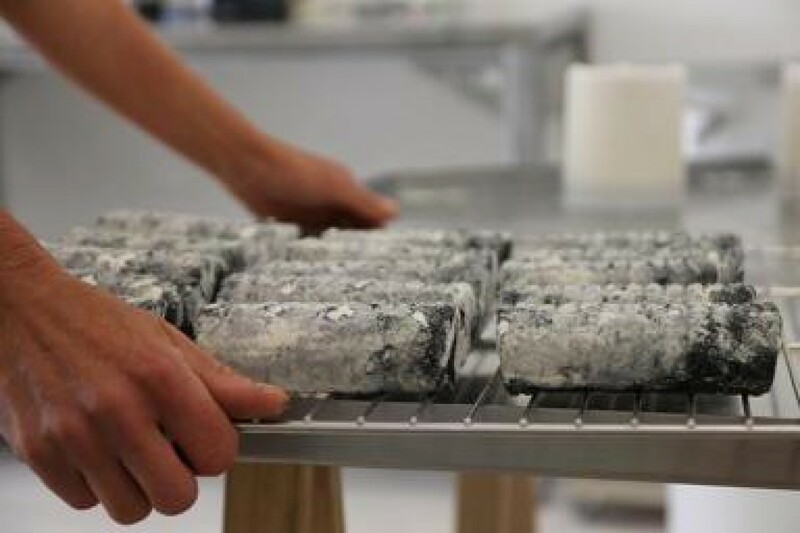 To be eaten fresh or aged. 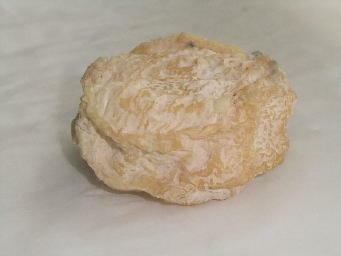 Creamy cheese with rind of penicillium candidum , very tasty, short seasoning. 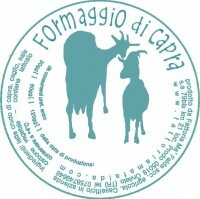 It is produced only when the milk has certain characteristics. Semi-soft, washed rind cheese, medium seasoned with very delicate flavor. Variable sizes from 200 to 500g. 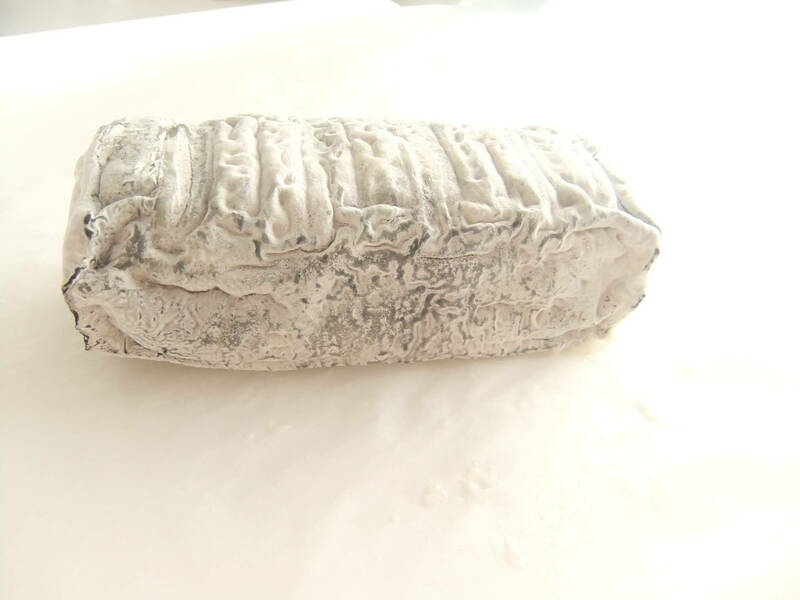 This is a “Crottino”, dried after a long maturation.It has a rich expression of flavors that remain long , it is strong and delicate at the same time. Blue cheese, ie cheese with an inner flowering of Penicillium roqueforti . 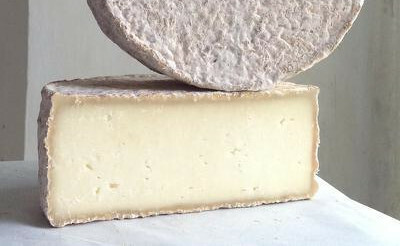 This cheese is produced only in certain periods of the season. 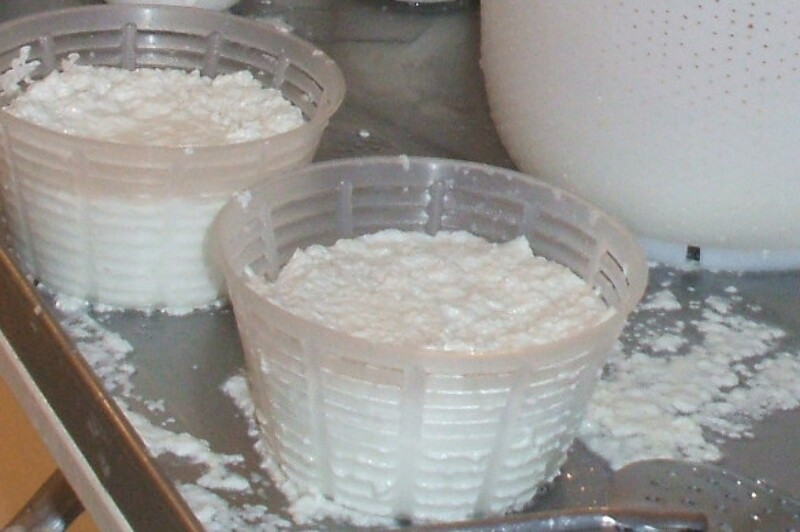 Obtained of the whey from the processing of some types of cheeses . Excellent both sweet and salty. 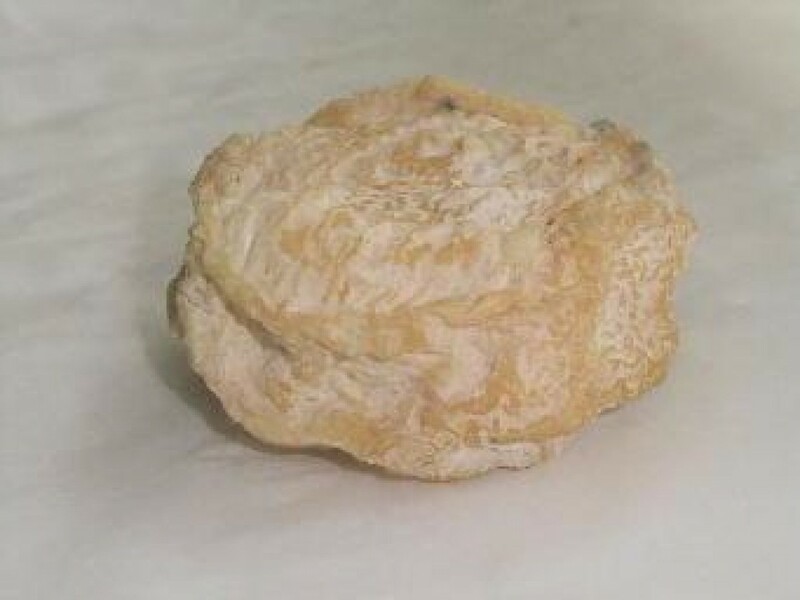 This is a “Tronchetto”, dried after a long maturation. 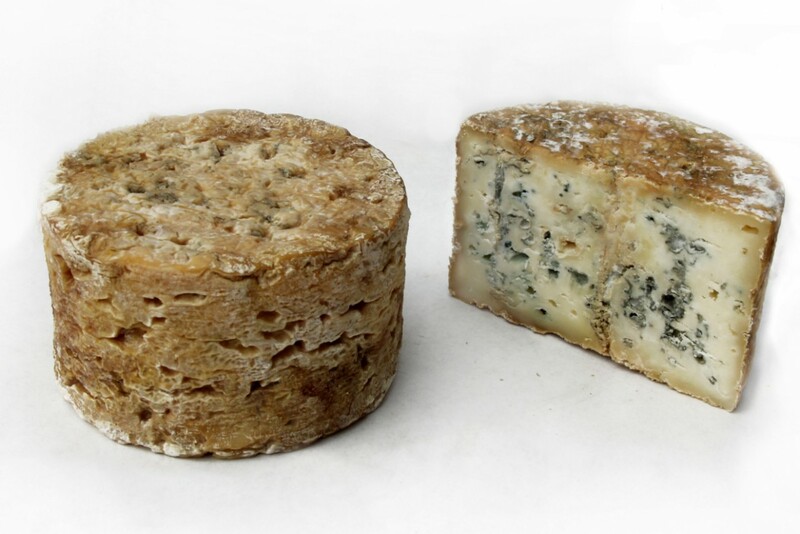 It has a rich expression of flavors that remain for a long time, it is strong and delicate at the same time. 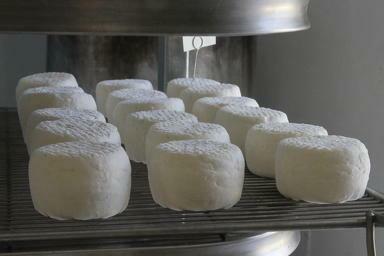 Acid curd cheese, fresh and creamy, develpos a bloomy rind that gives this cheese its tru character. are you interested in our cheese?